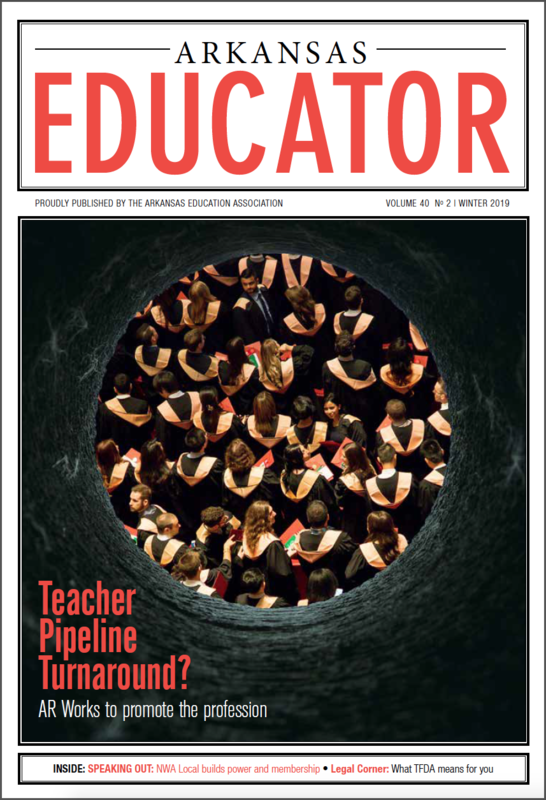 In the Winter 2019 Issue of the Arkansas Educator we take a look at the state’s efforts to address a shortage in the teacher pipeline, and how one local association is supporting their district’s new hires. We also visit Huntsville, where a newly energized local is standing up for students and bringing the community together to support candidates in local races who share their hopes for the school district. 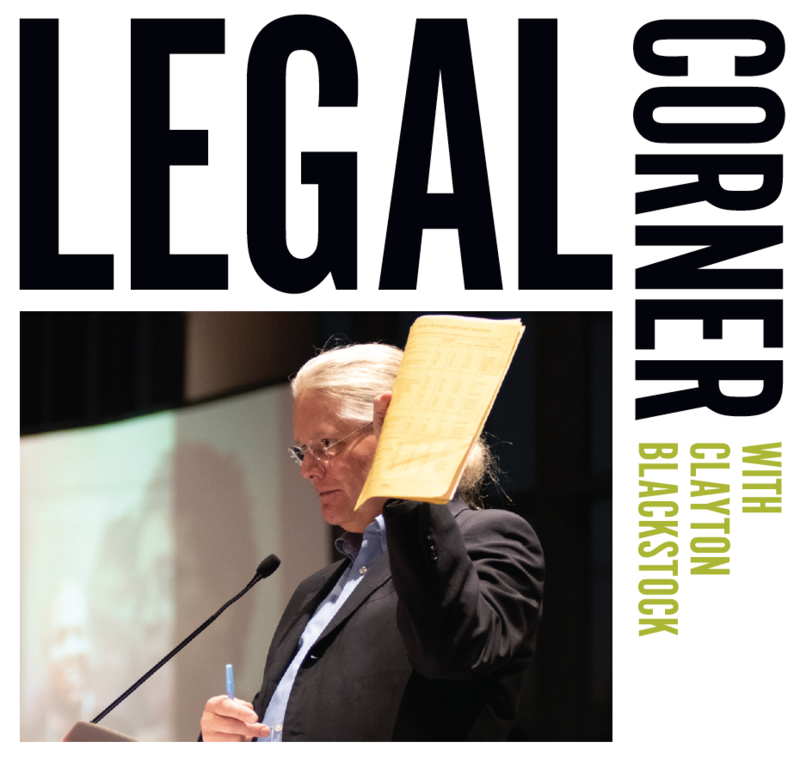 We also look at the state’s unprecedented attack on the Teacher Fair Dismissal Act and the Public-School Employee Fair Hearing Act, as well as detail what educators stand to lose if the laws are waived in your district. The issue also includes candidate statements for the upcoming AEA Primary Election, and so much more! Arkansas Teacher Fair Dismissal Act - What would you lose if the TFDA is waived in your district? In this issue of the Arkansas Educator, we travel the state for a series of forums where educators share stories of student success. 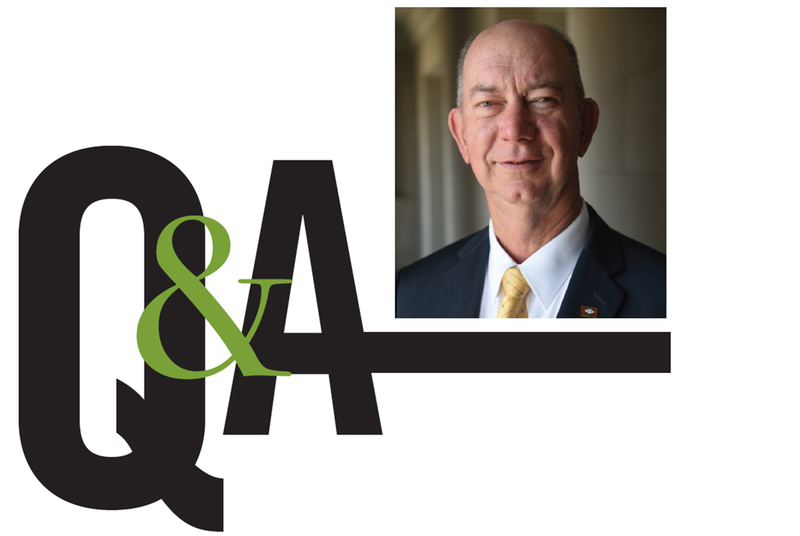 We also take a look at the surprising role education issues played during this year's Fiscal and Special Sessions, and talk to the Chairman of the House Education Committee. 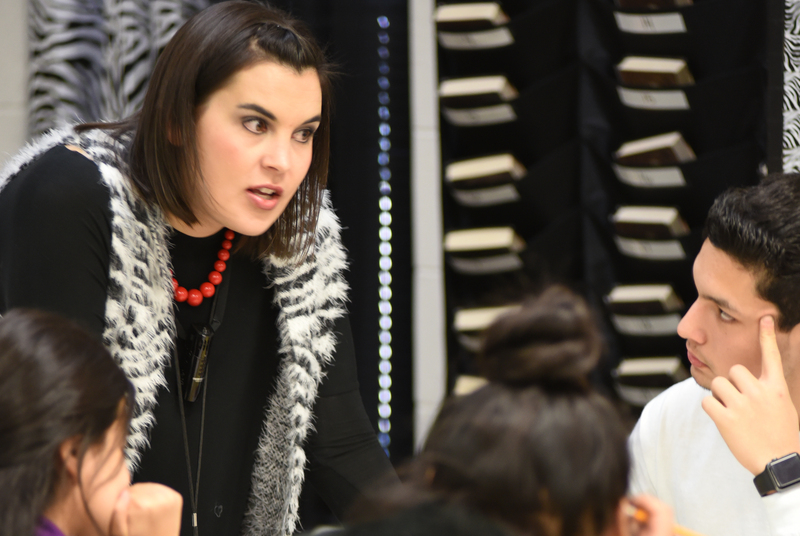 Don't miss the profile of Ashley Kincannon, a young professional educator from Lake Hamilton Junior High who continues to learn new skills to be the best for her students, while also making sure her peers understand the value of AEA membership. 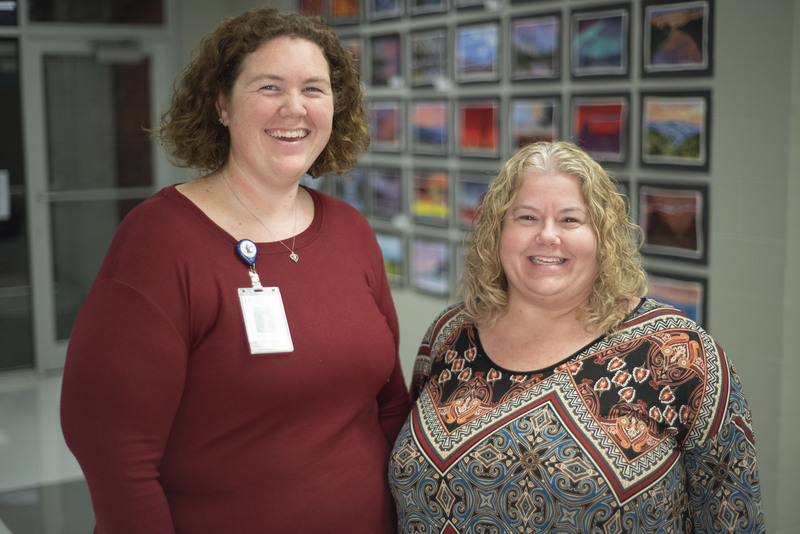 We also visit Pulaski County Special School District to shine a spotlight on Audrey Nichols' work to ensure the school days at Landmark Elementary hum along smoothly. 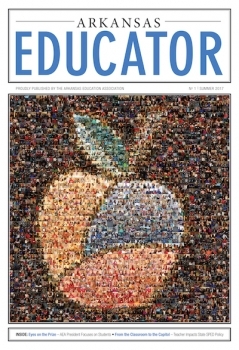 We are excited to share the newly revived Arkansas Educator! We see the transformative work AEA members are doing every day, but it’s important for those stories to be shared across the state. AEA's staff stands ready to walk alongside members to ensure you are empowered to be at your best for your students, your profession and for each other. 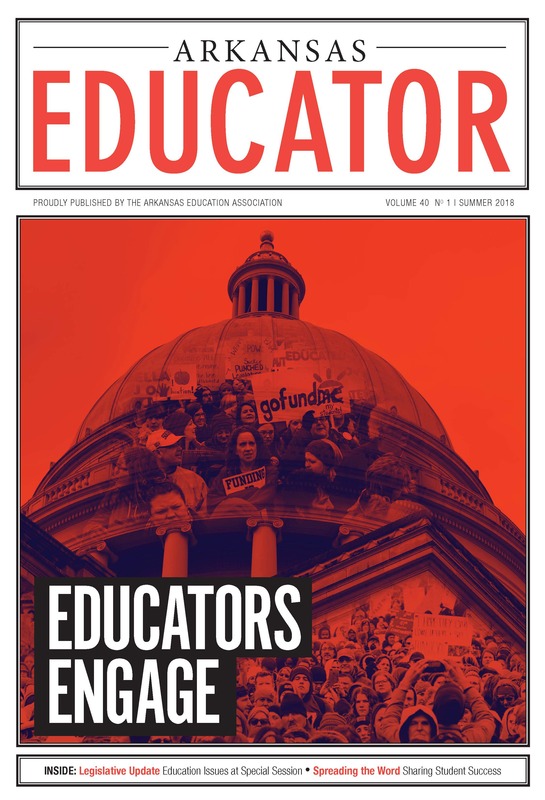 We want the Educator to be a platform to highlight the incredible things AEA members do in classrooms, school buildings and communities every day. This is your magazine. 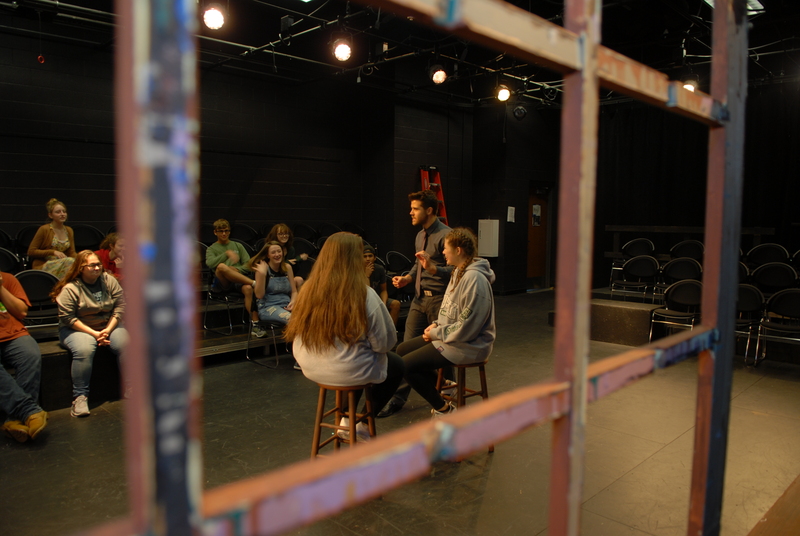 It will also serve as a space to learn about new trends in public education, share ideas, learn about what’s happening with local associations across Arkansas and to stay up-to-date with political and policy changes impacting public education. 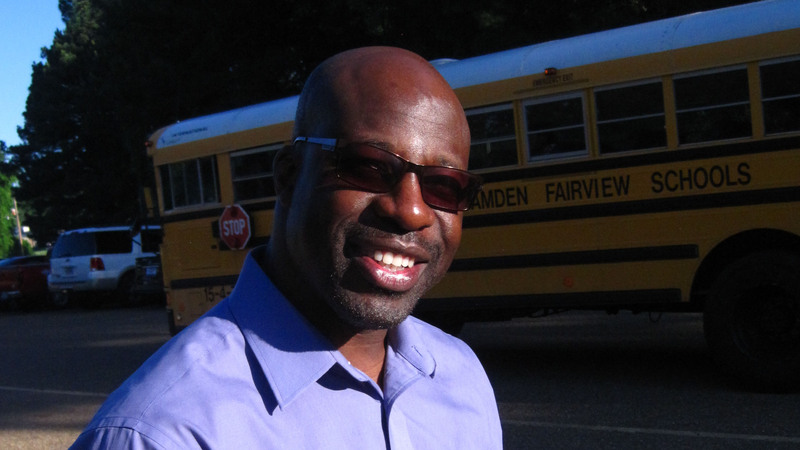 ONE OF THE FIRST FACES THE CHILDREN AT CAMDEN FAIRVIEW INTERMEDIATE SCHOOL SEE EVERY MORNING IS ALWAYS SMILING. 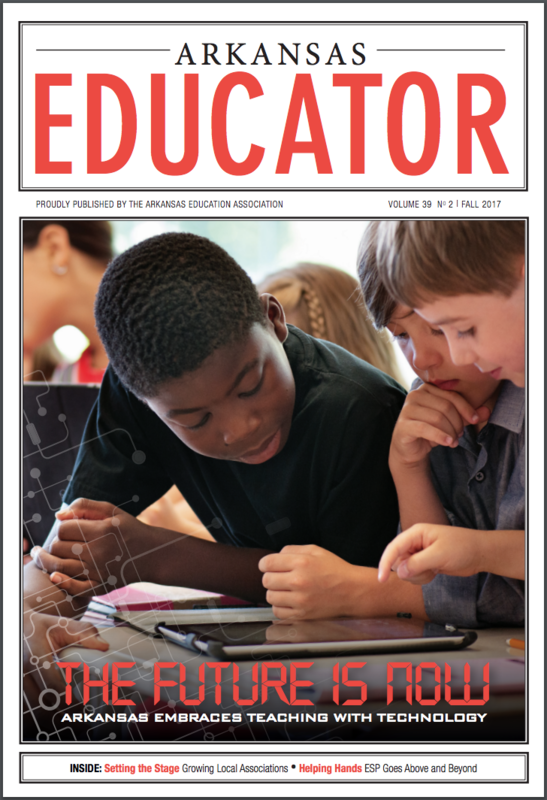 In this issue of the Arkansas Educator, we look at the many ways technology is being used to improve student success. 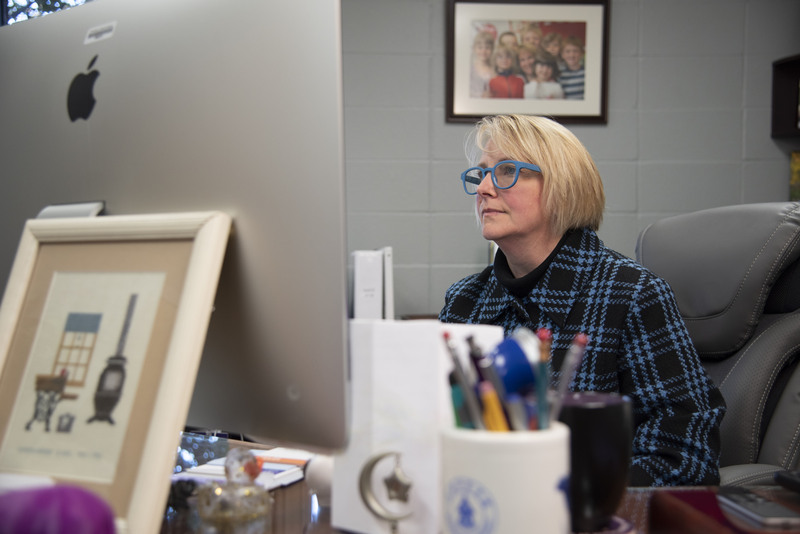 We also spoke with the Arkansas Department of Education about micro-credentials, a new digital way for educators to demonstrate skills and qualify for professional development. 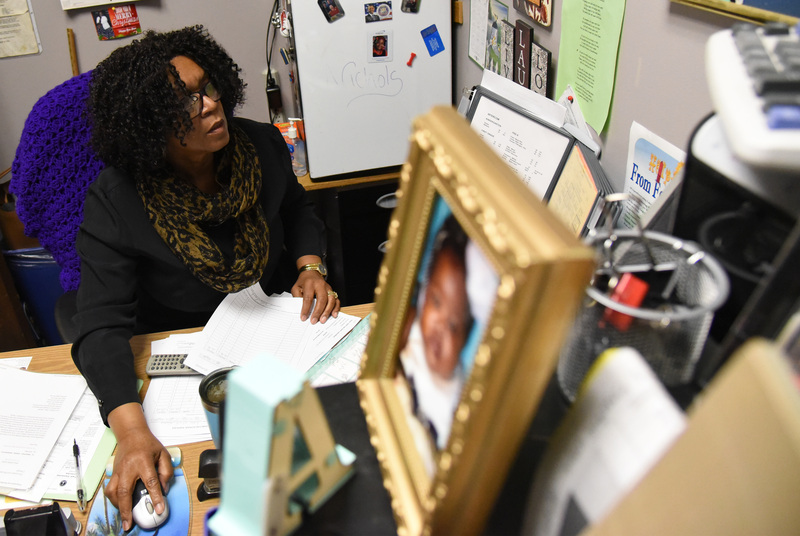 Be sure to check out the profile of Fayetteville Education Association's former president Trevor Cooperescue, where he discusses the local's incredible growth over the last few years, and offers tips to spread the success to your part of the state. We also visited Parson Hills Elementary in the Springdale School District to speak with Juan Ruiz, an Education Support Professional who says helping others is his favorite thing to do. Read all of this, and much more right now at this link!